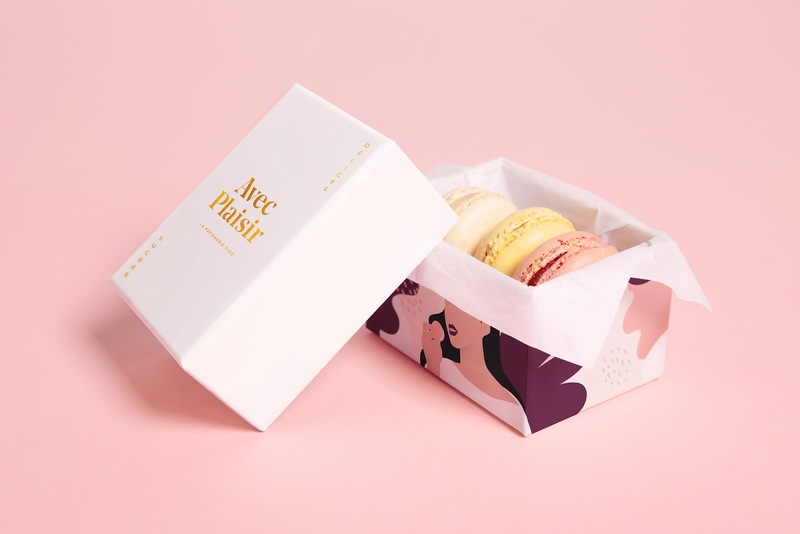 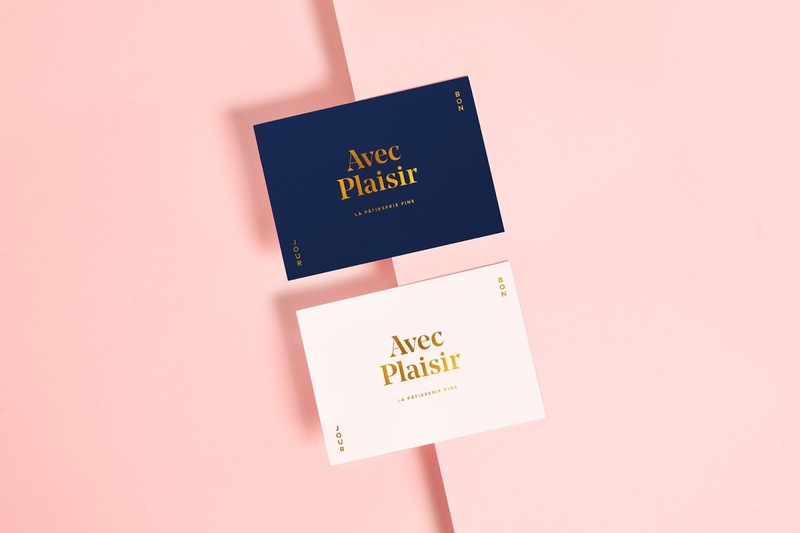 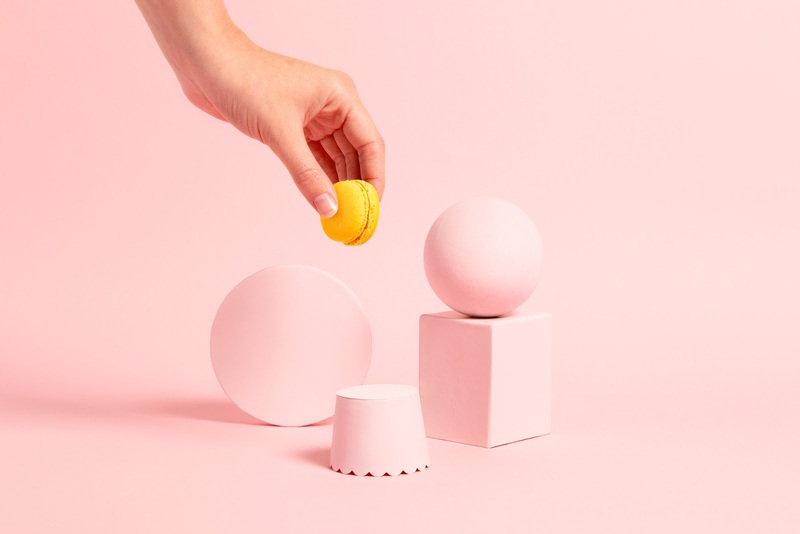 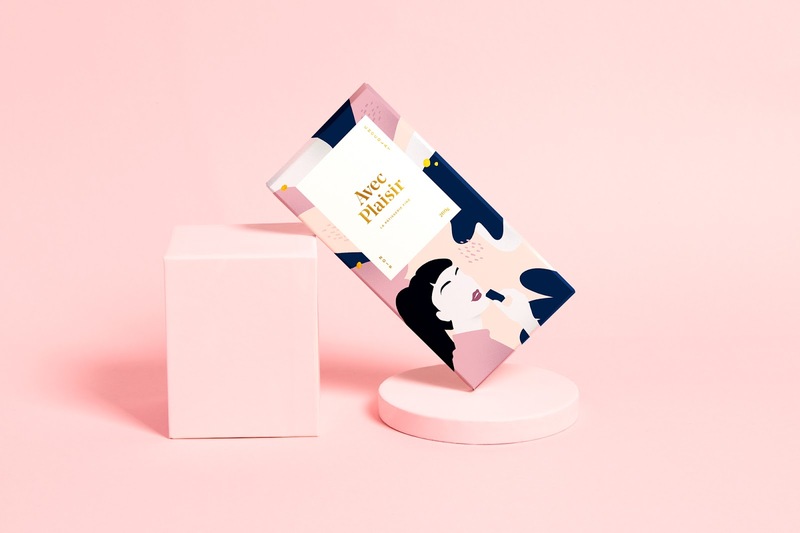 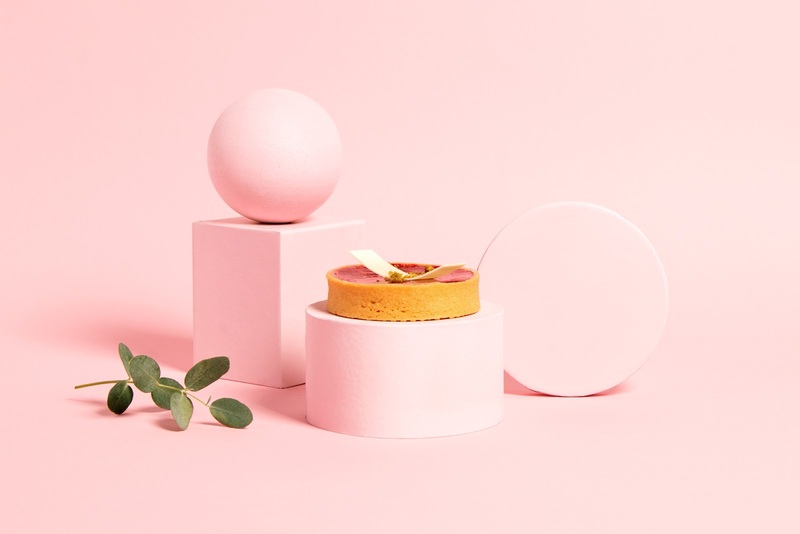 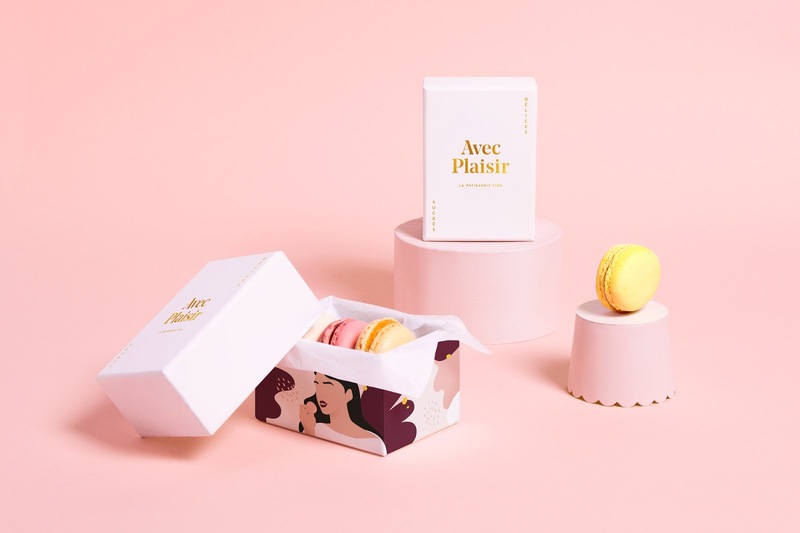 Avec Plaisir is a Packaging and Branding Concept for a French Café and Pâtisserie. 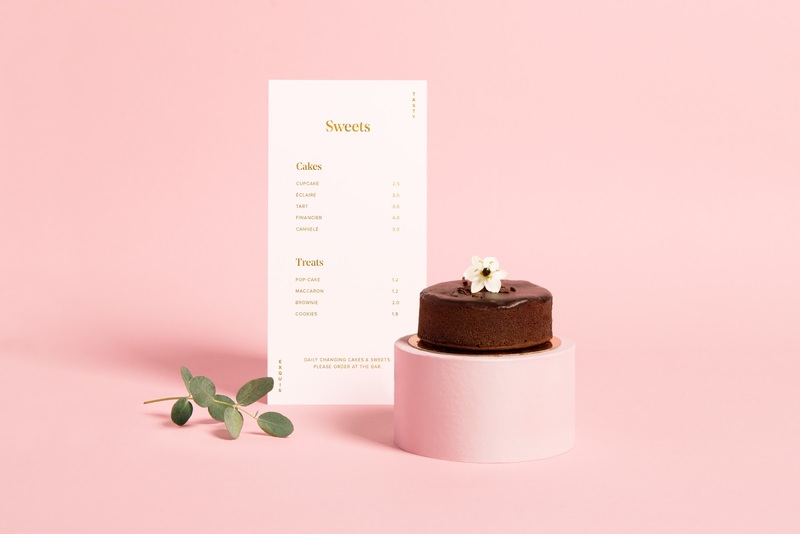 The café sells cakes, sweets, chocolate and gorgeous own coffee. 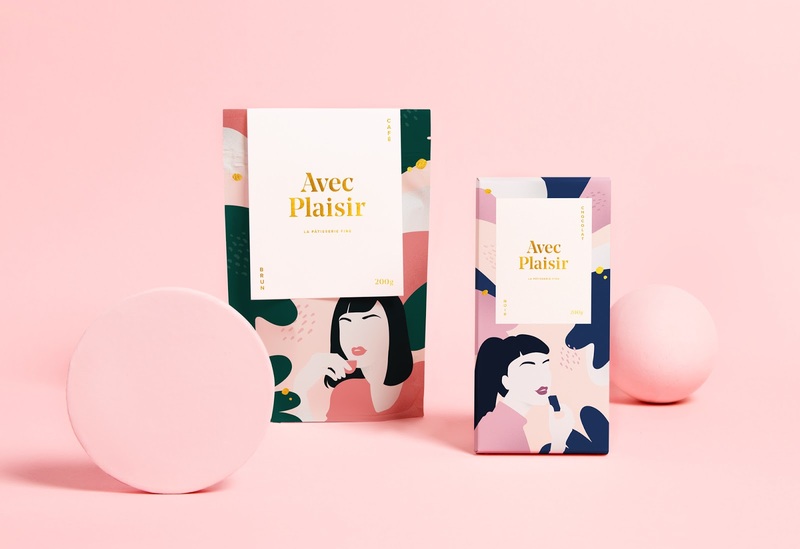 It was a need of the concept to show the high quality and also the pleasure of the products. 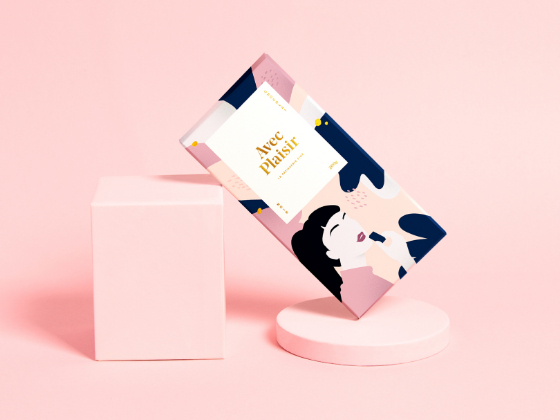 Quality meets pleasure and fun – so we created a classy look with playful illustrations. 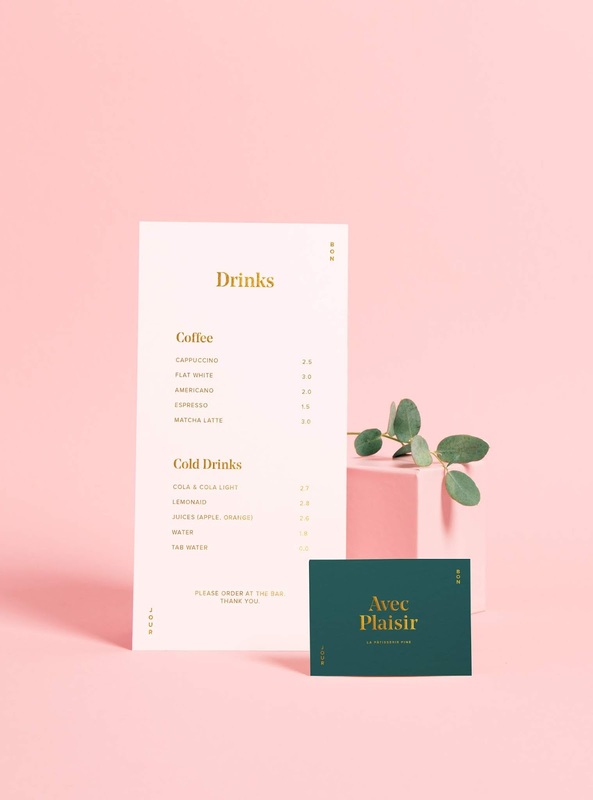 We used soft and strong colors and matched a classy golden touch.